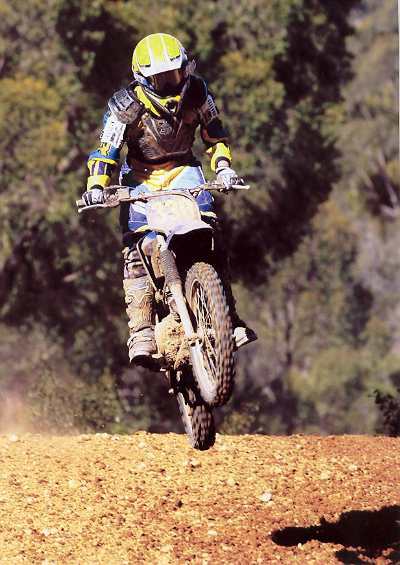 Things change over time and Matt has joined the Yamaha Junior Development Team. 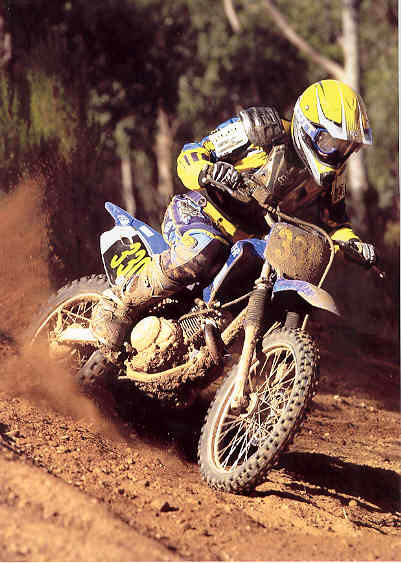 A team backed by Yamaha Australia. A very good achievement! Taylor has now races the Yamaha TTR125L. The bike has a lot of BBR and Powroll gear imported from the USA. Stock they are a lot of fun but with stacks more power and suspension work they are a blast. Here is some close up pictures click here! Since these pictures have been taken the TTR now has Yamaha YZ80 suspension, black Excel rims and a rear disc brake.